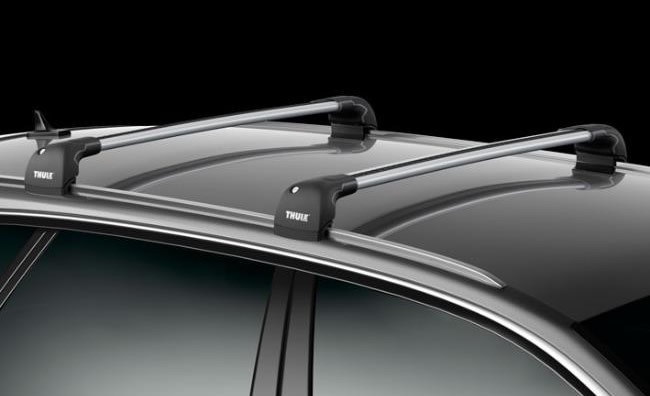 The Thule WingBar Edge roof rack is Thule's best roof rack to date. It looks really smart and includes the WingBar cross section to reduce drag and noise. It use a vehicle specific mounting kit allowing for a neat fit that is designed to integrate well with the vehicle roof. 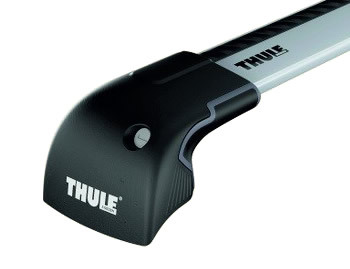 The Thule WingBar Edge has a T-section top channel which is useful for fitting accessories. The rubber buffer strip that runs across the bar not only acts a soft cushion for your load but also incorporates channels to direct airflow and important aspect of reducing roof rack noise. The WingBar Edge roof racks are key locking as standard. Transferable The rack is a modular system consisting of 2 kits: cross bar assemblies and vehicle specific fitting kit. The cross bars can be used in various other vehicle applications so offer some degree of transferability to other vehicles that have pre-installed mounting points.